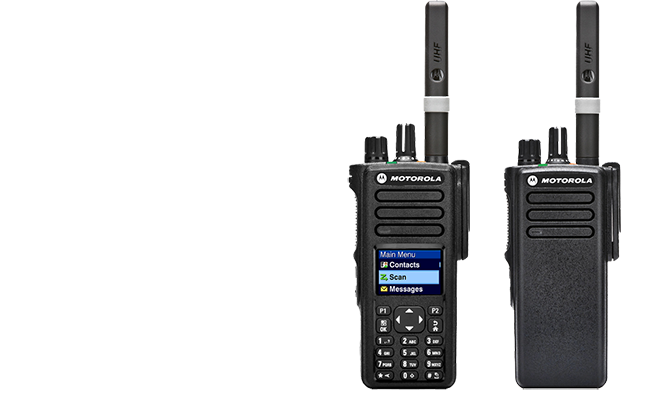 MOTOTRBO XPR 7000 digital portable radios deliver increased capacity, exceptional voice quality, and extended battery performance. 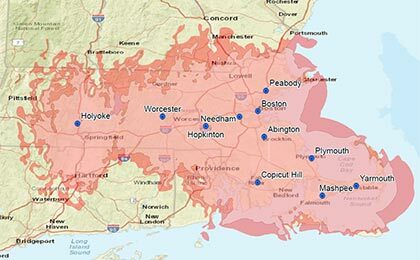 Don't get fined! 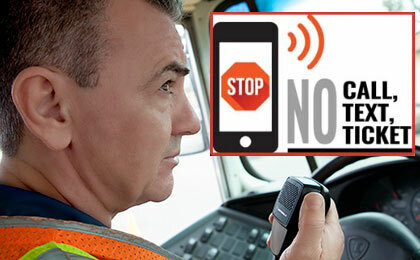 New rules that restrict texting and the use of hand-held mobile phones by truck and bus drivers while operating a commercial motor vehicle (CMV). 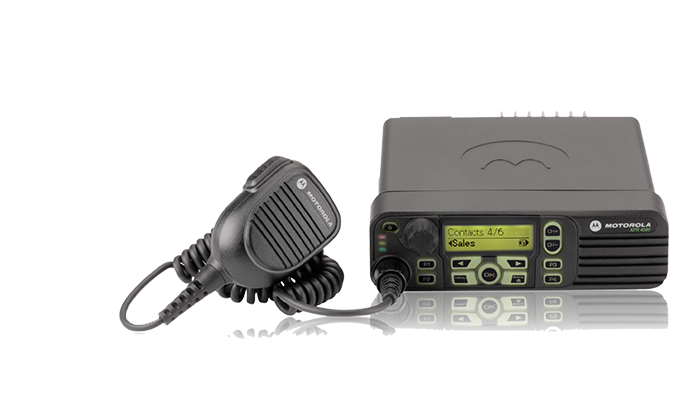 Integrated, efficient, reliable communication is more critical to operational performance than ever before. 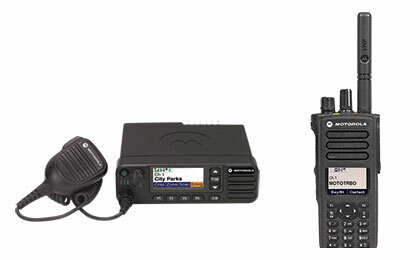 Check out our mobile and portable radios. 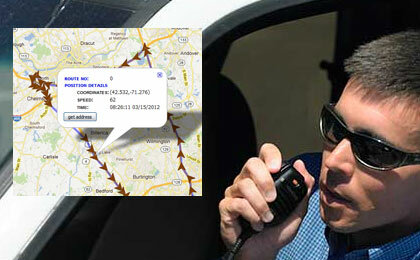 We have partnered with SafeNet to provide GPS vehicle tracking and text messaging services for our clients.